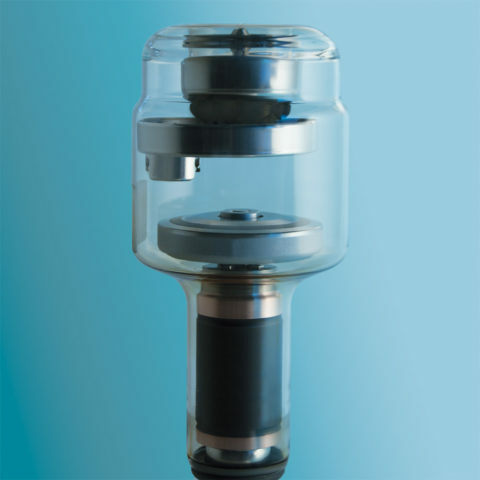 Rotating anode X-ray tube, for light duty general radiography system. 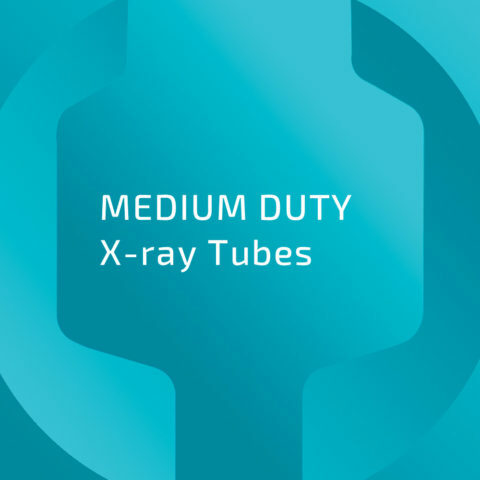 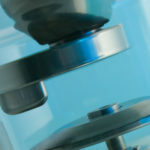 Rotating anode X-ray tube for medium duty general radiography system. 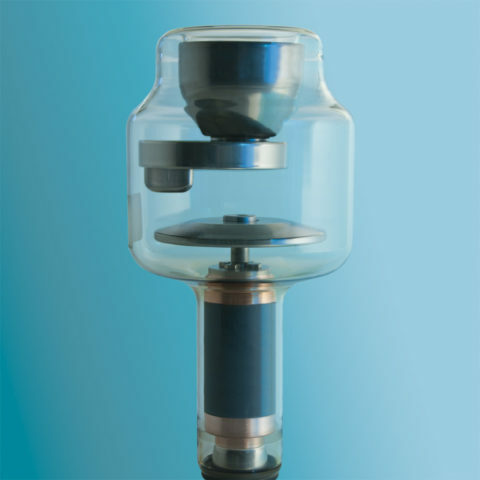 from medium to heavy systems. 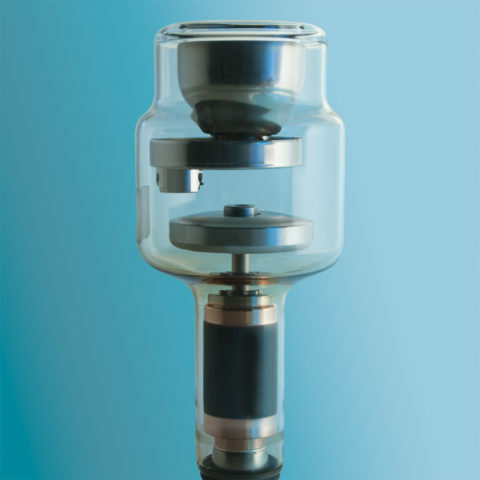 Large anode angle allows greater X-ray coverage field.